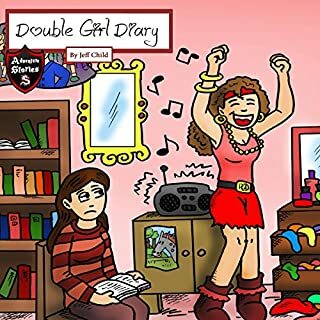 A controversial diary, with two girls telling two different stories. Sarah and Shelley seem to be two opposites. One of them likes fast, powerful stuff, while the other is more sensitive and detailed. They get along...most times; and they decided to keep the same journal together but not to read each others' entries. In this funny compilation of journal entries from two very different personalities, you'll read about their opposing emotions and laugh your head off when you learn of their contradicting views. 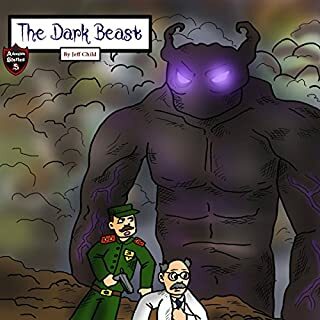 This book is awesome and I would totally listen to that again it was pretty funny to..
A giant creature, an intelligent professor, and a tough corporal are about to confront each other with their best and worst characteristics. The end of the city is apparent, but the disaster can still be prevented. The destruction can still be countered. Are the two inhabitants of this metropolis able to combine forces, and come to an agreement, so that they can battle the monstrosity towering over the homes of its innocent victims? Listen to this audiobook, now! Find out more about this unfolding adventure with soldiers, chemical labs, and secure plans to defeat an evil being. 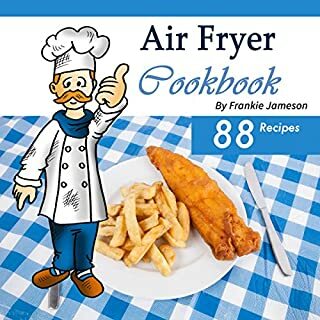 I've just bought an air fryer online and received it a few days ago, that's why I bought an Air fryer cookbook for me to be able to use it. I've tried a handful of recipes and it turn out so well. The recipes that I've tried has intense flavor that really suits my taste. I will highly recommend this to anybody who has an air fryer in their homes. Are you ready to discover how to utilize DevOps in your workplace? DevOps is not just a buzzword. It is a mindset that can pull your companies problems by the root and change the traditional, core beliefs. 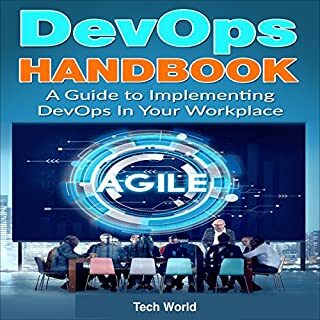 You're about to discover the ultimate ways to start implementing DevOps in order to decrease the deployment time and maximize the profit, this book will show you why some of the world's largest companies have chosen to think DevOps. I do think that the book gave discussions that are perfect for beginners like me. It has some simple and easy to understand tips and techniques about DevOps. I just wish that there are more content in the book. You will never quite know how many opportunities you have missed by lacking the persuasive powers to truly get what you want out of life. Whether it's attaining more influence at work, or simply getting the kids to do the dishes. All too often people are left wanting, as they aren't equipped with the right psychological tactics to get these things done. Imagine if you could effectively massage conversations in your favor, without manipulation or deception, to effortlessly bring people round to your way of thinking. 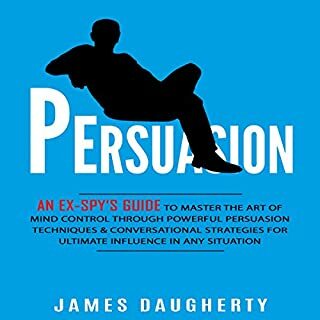 Would you consider the audio edition of Persuasion to be better than the print version? I hope I can learn from it to protect myself from the different forms of pre-suasion (and persuasion) the author describes. I have already found myself noticing some of the techniques he addressed being used. This is a well written useful book for all marketing and sales people. Excellent examples and interesting to read. The book complements and adds to my understanding of the first book Influence. I recommend the book without qualification. Which character – as performed by Tom Taverna – was your favorite? Almost every person will suffer from issues relating to negative thinking patterns at some stage in their life, it's unavoidable. Whether it's facing phobias, obsessive-compulsive tendencies, or full-scale anxiety or depression. It's much more prevalent than you think. But most people aren't equipped with the right mental tools to identify the underlying reasons for their problems, or spot the triggers which set them off. 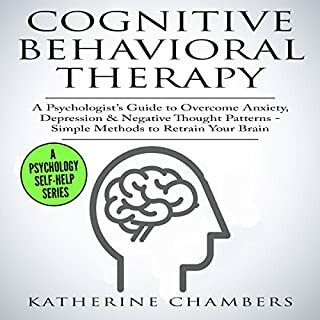 This is where Cognitive Behavioral Therapy can help. Such a very insightful read! Such a very insightful read! I never thought that it's possible to improve emotional intelligence. Personally, I do appreciate what I've learned from this book most especially on how not to be judgmental towards other people. Such a very informative guide that I can also use personally. The book is worthy of attention! I highly recommend this book to all. Are you tired of hearing your doctor talk to you about your rising blood pressure levels? Do you moan inside when health professionals hand you pamphlets regarding information about hypertension? Does it seem like no matter what you eat or do on a regular basis you cannot seem to curb those levels to a reasonable number? If some or all of these apply to you, you have reached out to the right place! This is a great book on Blood Pressure Solution. This recipes are helpful to maintain level of blood pressure on normal points. This book was a good guide to reducing sodium and helping control hypertension. I highly recommend it. 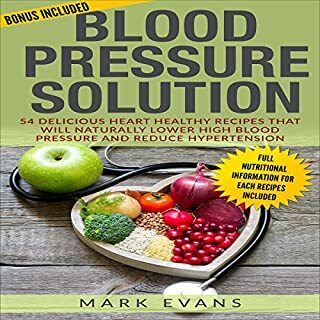 This is a great collection of recipes for high blood pressure as well as many tricks and tips for helping you deal with it as well as prevention tips. Are you looking to make money fast? Do you have what it takes to trade stocks quickly in a fast-paced environment, and with limited resources? Does the idea of trading on the New York Stock Exchange excite you, yet you don't think you'd have the time or wherewithal to spend long periods of time waiting for your shares to grow? If you've answered yes to any of these questions, then you need to download these audiobooks as soon as you can! Another great book of Samuel Rees. Another great book of Samuel Rees. I have listen several books of samuel and i can say that it's really worth reading because you can learn many things from his books. 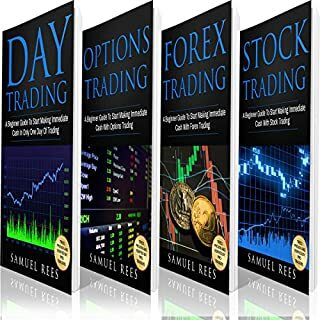 Love this book information and the conversation style in which it was presented.If you are interested in day trading online then this is a book you need to Listen. 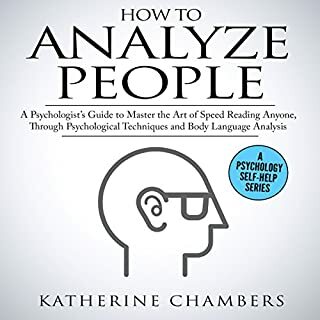 How to Analyze People is a mixture of theoretical principles combined with real life practical advice on how to read the behavior of anyone. The verbal and non-verbal analysis tools will help you get a leg-up in every interaction in your life, from business associates, family/friend relationships, and everything in between. I like to listen this book. I discovered this book included with lot of information that is exceptionally helpful to investigate individuals. Goldman did not just give helpful regular tips and to strategies for dissecting individuals, he additionally gives a valuable manual for self-examination. 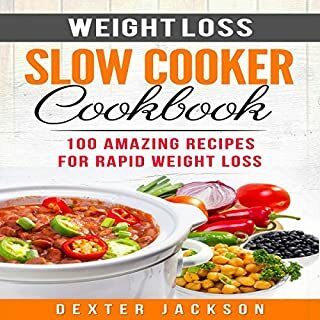 This cookbook is specifically designed to be used with your slow cooker so that you can create delicious meals with ease and convenience that still help you along in your weight loss journey. Many of these recipes contain high protein content to stimulate muscle growth and fat loss, and all of these recipes contain the necessary smart points information to help you follow your weight loss diet. Do you want to lose weight rapidly then this book is the best solution.. The diet plan in this book gives a magical result in your shape..